Succession has been renewed for a second season on HBO after just two episodes of the drama series. The series recently premiered June 3, 2018. The series is centered around the Murdoch-esque family who happens to be behind one of the world’s biggest media conglomerates. Succession stars Brian Cox, Hiam Abbass, Sarah Snook, Jermey Strong, Kieran Culkin, Natalie Gold, Nicholas Braun, Alan Ruck, Matthew Macfadyen, Rob Yang and Peter Friedman. The series was created by Jesse Armstrong and has a list of celebs who are executive producers such as Armstrong, Adam McKay, Frank Rich, Kevin Messick, Will Ferrell, Mark Mylod and Jane Tranter. HBO doesn’t have a gross viewership report yet for the series, but the early returns have been moderate. According to The Hollywood Reporter, the first episode of the series averaged at about 785,000 viewers. 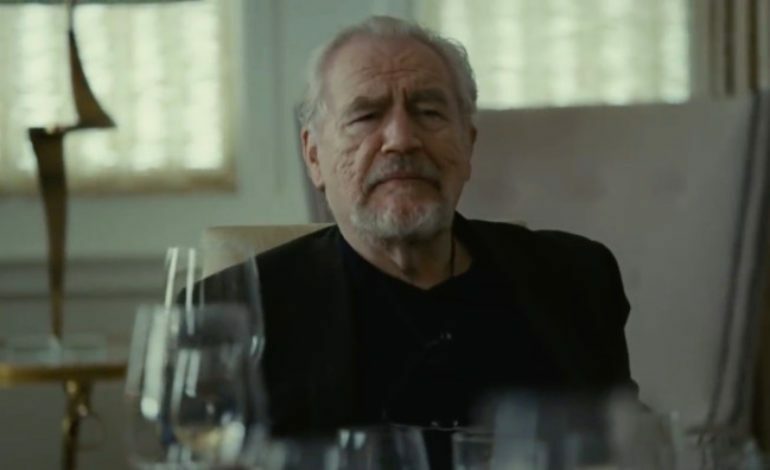 Succession has generated an average of 70 out of 100 on review aggregate Metacritic. 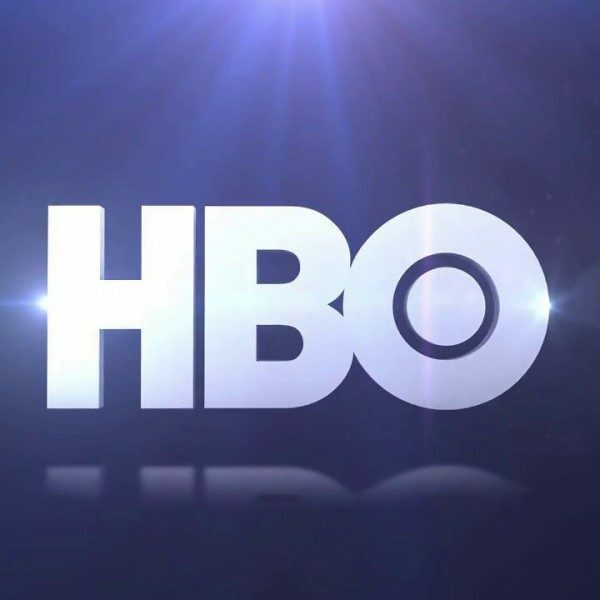 Succession joins other popular shows returning to HBO for another season such as Big Little Lies, Game of Thrones, The Deuce, and Westworld.